Nathaniel Gleicher, the company's head of cybersecurity policy, wrote in a blog post that these accounts were blocked and that almost all of the Facebook pages were written in French or Russian, while the Instagram pages were written in English. "Once we know more - including whether these accounts are linked to the Russia-based Internet Research Agency or other foreign entities - we will update this post". 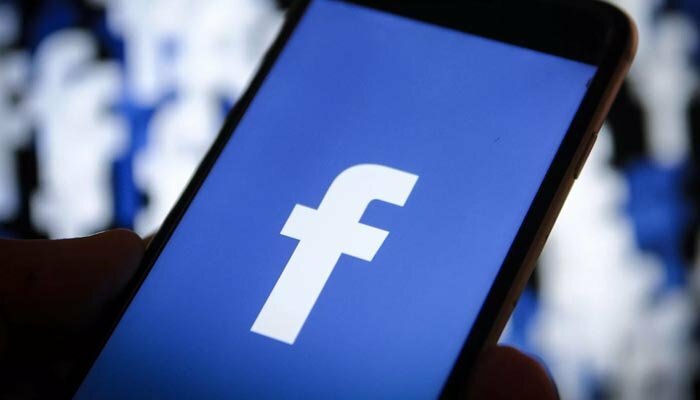 ABC News reports that ahead of the 2018 midterm elections, Facebook has blocked a number of accounts across both Facebook and Instagram. In August, another 652 pages also linked to Iran were taken down. It said it would provide an update once it knew more, including whether the accounts were linked to the Russia-based Internet Research Agency, widely recognised as a "troll factory" which ran fake ads on social media during the 2016 USA election. In September, Facebook set up a "war room" in its California headquarters dedicated to rooting out disinformation related to the midterms.